2B Mindset doesn’t have to make dinner time a hassle. 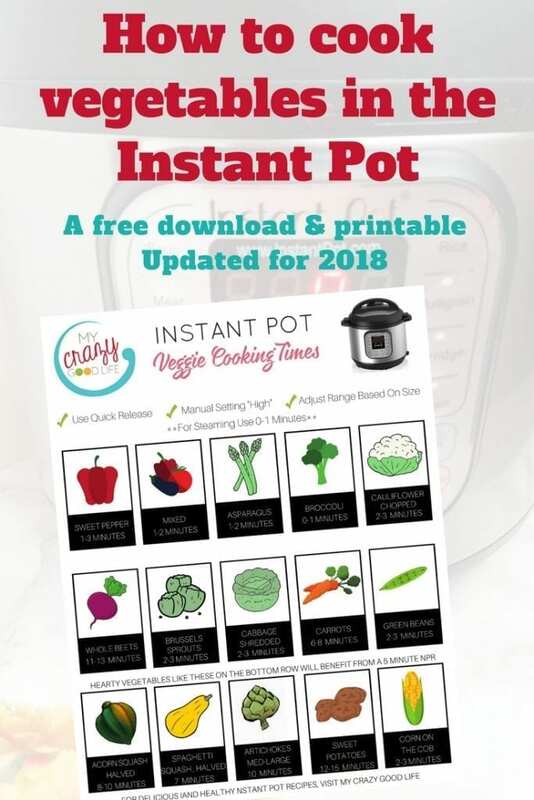 You can use these 2B Mindset Instant Pot dinner recipes to keep on track with your healthy lifestyle goals and save some time! 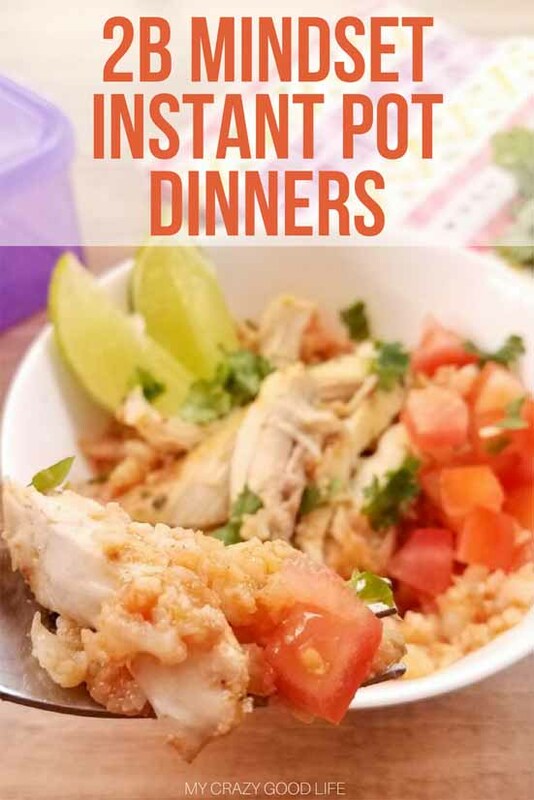 The best thing about these quick and easy 2B Instant Pot dinner recipes is that they’re delicious! The whole family will love them and they’ll be none the wiser that these are healthy choices. You can truly have it all with these quick, easy, healthy, and approved recipes. Dinner used to be the most stressful meal of the day in our home. We are all busy, I want there to be something healthy on the table but my family is usually more concerned with the flavors. It’s a delicate balancing act and now I can share some of the winning combos with all of you! I’m including not only 2B Intant Pot dinner recipes but also recipes that you can augment for your 2B Mindset dinners. These recipes include approved ingredients and in the case of standalone meats or vegetables you can add in others to fill your plate accordingly. On the 2B Mindset program, dinner is a 75% / 25% split for vegetables and protein. That means you are avoiding FFC’s like pasta or fruits. We’re going to be looking at a lot of vegetable recipes and a lot of protein recipes so that you can find delicious ways to fill your plate for dinner. We love pairing these with fresh or steamed broccoli! It’s an excellent way to add some more green to the plate and make this great for a 2B Mindset dinner. Mini meatloaves go great with all vegetables but I like pairing them with cauliflower mashed potatoes! This recipe is great by itself for a 2B Mindset dinner. Since the cauliflower rice makes up a large portion of the recipe! If you are making these tasty meatballs for dinner pair them with some cauliflower or broccoli! They’re also good with squash during the summer! The best way to make sure you are meeting your goals for 2B Mindset is to plan ahead! These recipes will give you some awesome choices that you can meal prep in advance. If you have everything ready to go beforehand you won’t be tempted to cheat. I serve my enchilada bake over lettuce, tomatoes, and black olives. You can serve it the same way or add a side of steamed veggies. These mini meatloaf bombs are wrapped in onions but you’ll want to add some veggies on the side too. For 2B Mindset you need more veggies than that for dinner so make sure to add in some steamed carrots or zucchini noodles. 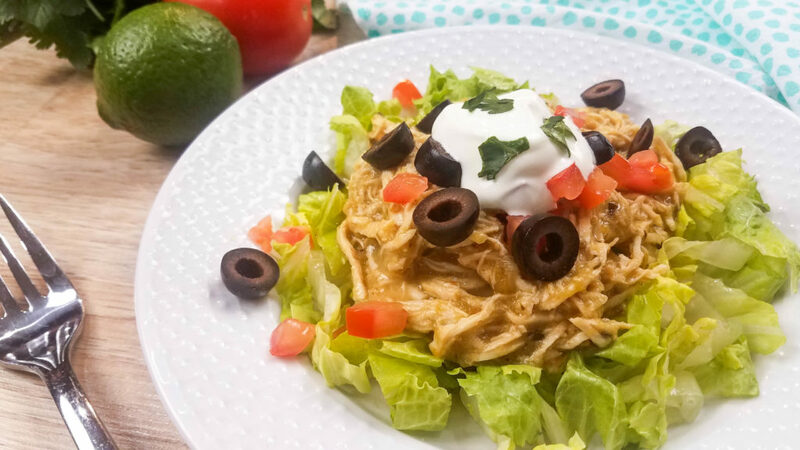 Chicken goes with almost anything but the cilantro lime flavors in this recipe makes it perfect for a fresh veggie side. Some snow peas or green beans would be great with these! Fresh veggies for dipping are a must with this dip. Chop up some peppers, some celery, and carrot sticks and you’ll be good to go. My favorite thing to do is prep my protein in advance and then steam some vegetables fresh. The cheatsheet above will help with how to quickly and easily get your veggies ready for each 2B Mindset dinner! You know I love my Instant Pot but when it comes to 2B Mindset it’s a total game changer. When 75% of my dinner plate needs to be veggies, there’s no better way to make sure they’re cooked to perfection than with the Instant Pot. These meatballs go great with a sturdy veggie like broccoli, green beans, or squash. Make sure that you portion out the broccoli and beef to match up with your 2B Mindset dinner plate! This is a great side dish for any dinner recipes! Again, make sure to bulk up with the broccoli and pair this with a salad!